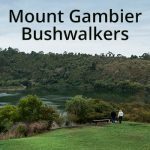 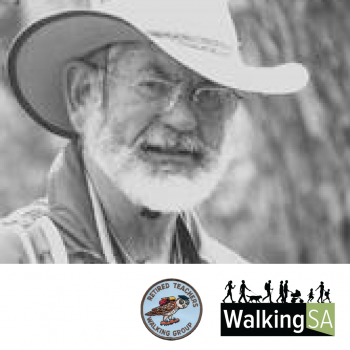 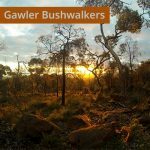 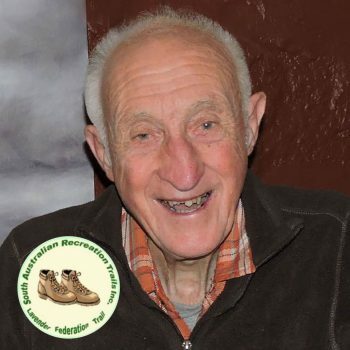 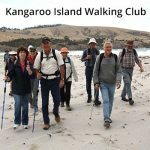 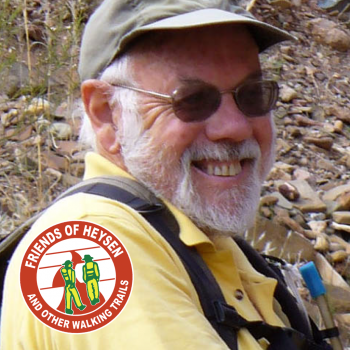 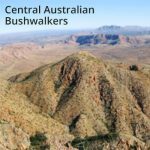 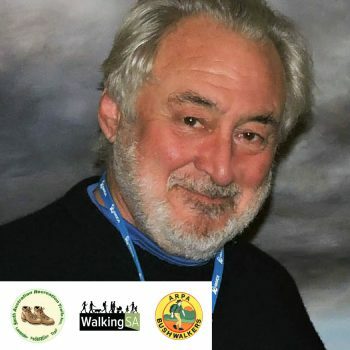 Gordon has spent many years volunteering and contributing to the management and ongoing operations of Bushwalking Leadership South Australia including the last 12 as Chairman. 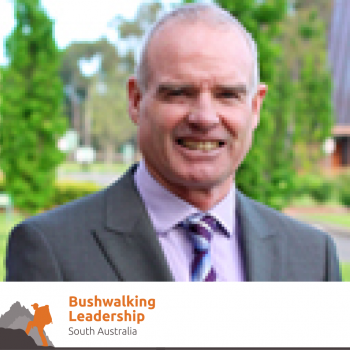 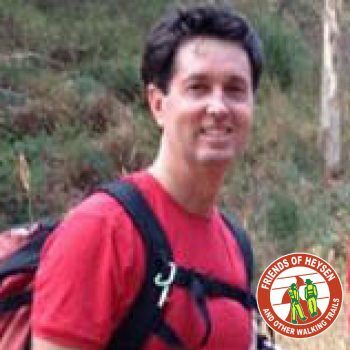 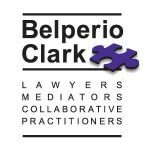 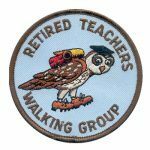 Gordon has consistently delivered and evolved relevant training and developed content on the Bushwalking Leadership programs. 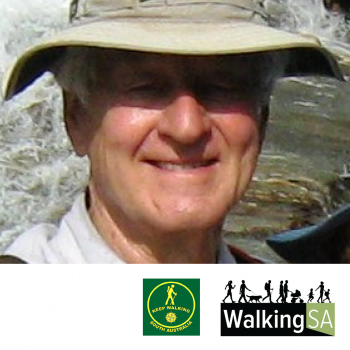 Gordon is both a board member and an active member of the BLSA Training, Assessment and Advisory Panel. 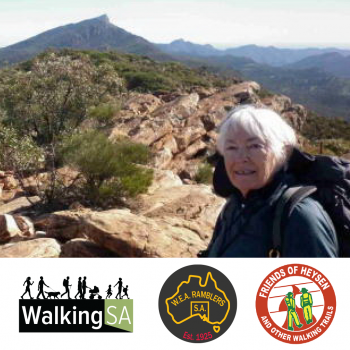 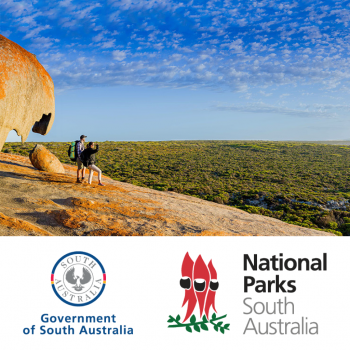 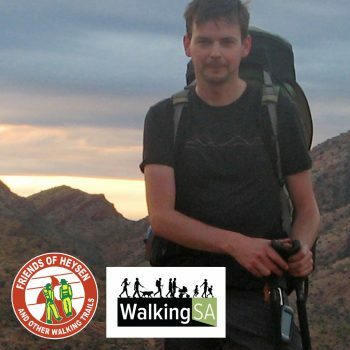 Gordon has significantly contributed to training outdoor leaders in schools and in the greater community to safely take groups into South Australia’s wild places.